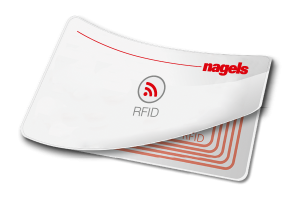 Personalised RFID-Entrance products are programmed to hold individual information for every employee or visitor so they can only access the areas they are meant to. This makes sure that only authorised people can enter the company and that certain areas where there needs to be restricted access remain protected. The information on the RFID chip can also be updated to allow people to access areas as their job roles change or for one-off projects.